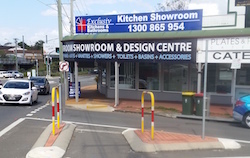 Looking for bathroom showrooms in Brisbane North, South or Bayside? 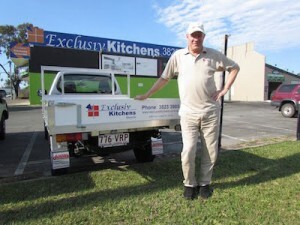 Come visit the Exclusiv Bathroom showrooms and meet our friendly bathroom designers. Located in Gaythorne, our bathroom showroom has bathrooms and bathroom fixtures and fittings on display. Our friendly bathroom designers can show you around the showroom and answer your bathroom renovation queries or concerns.